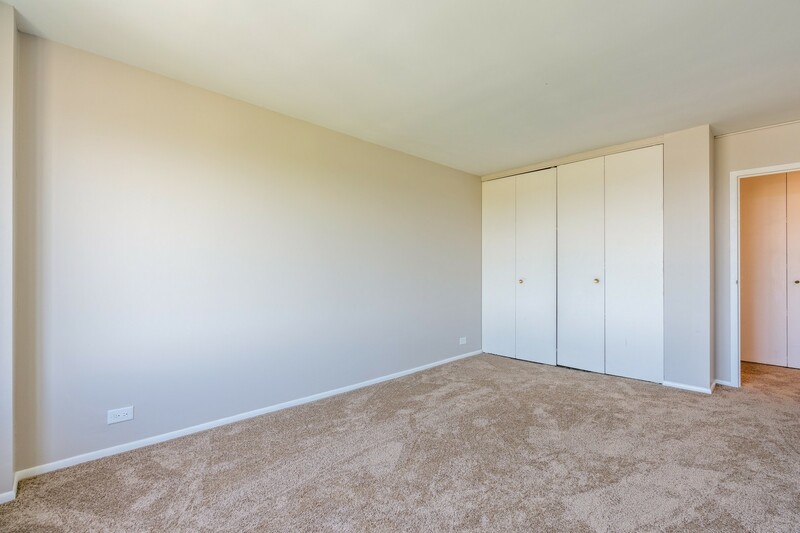 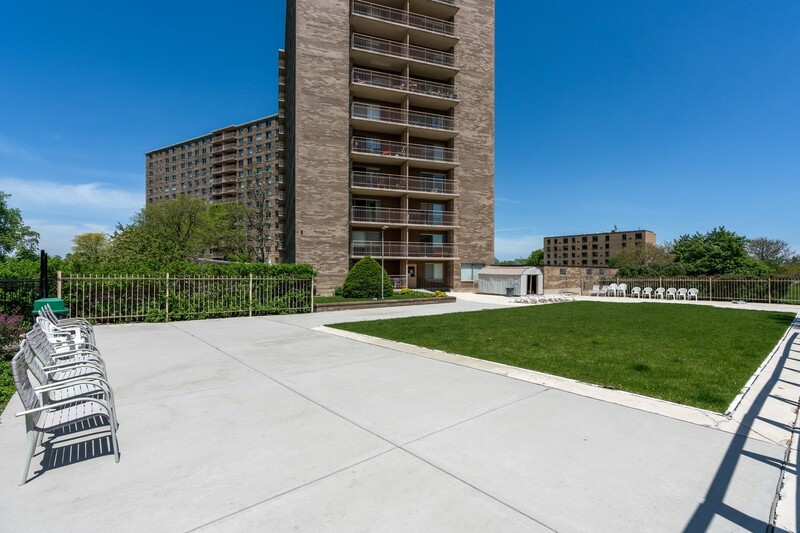 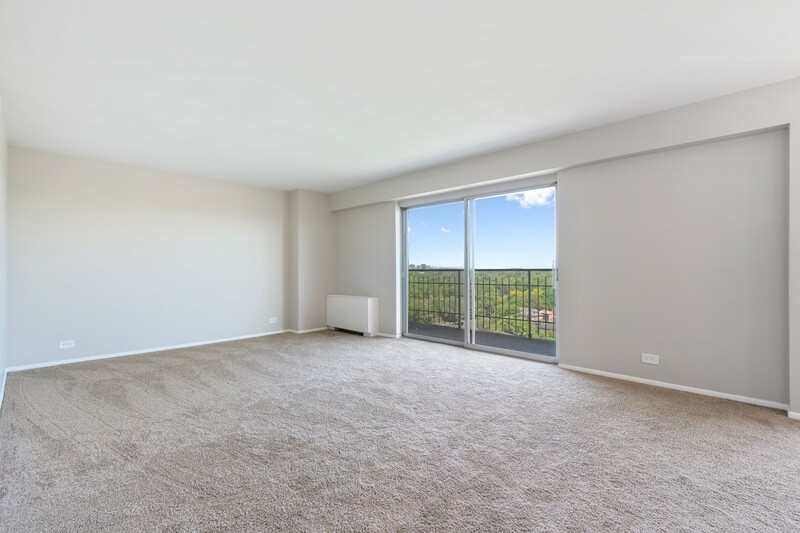 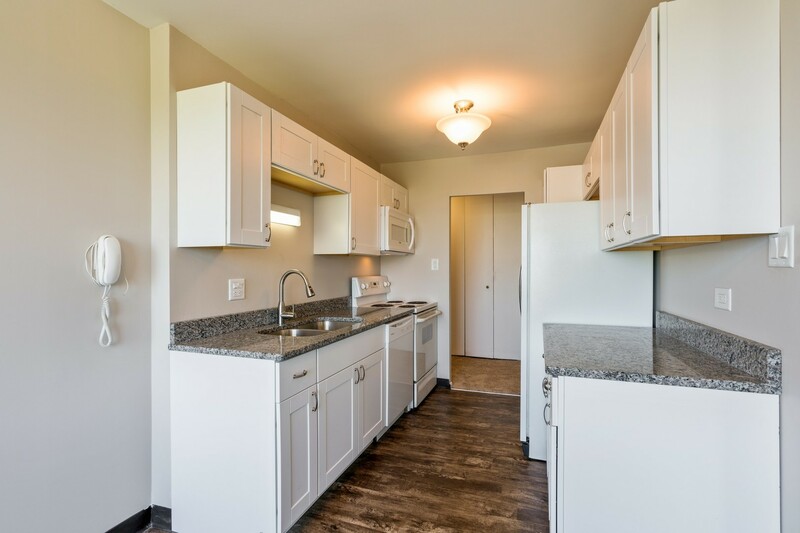 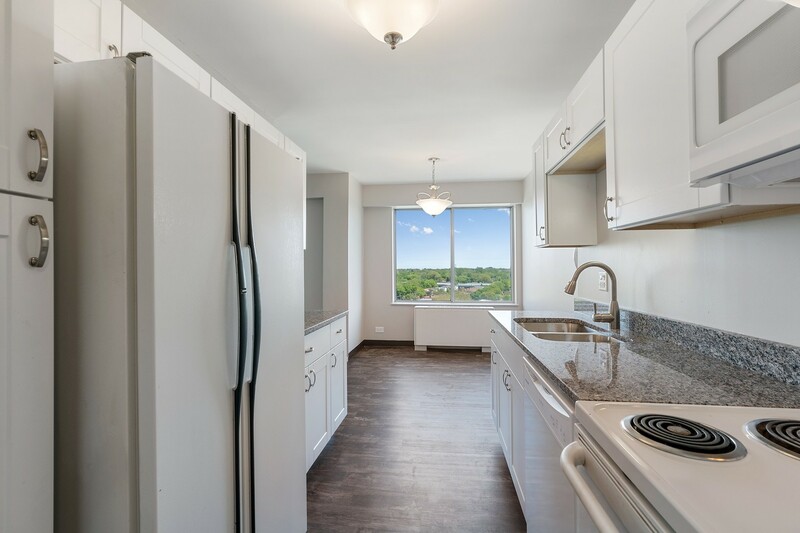 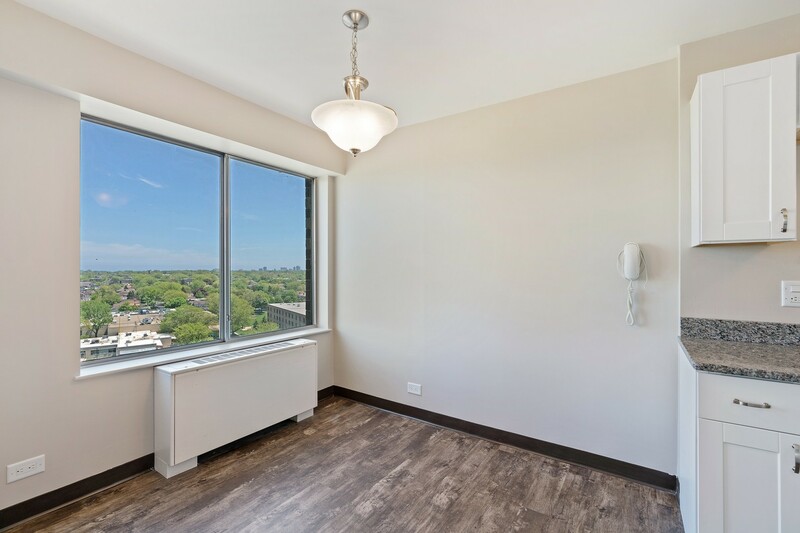 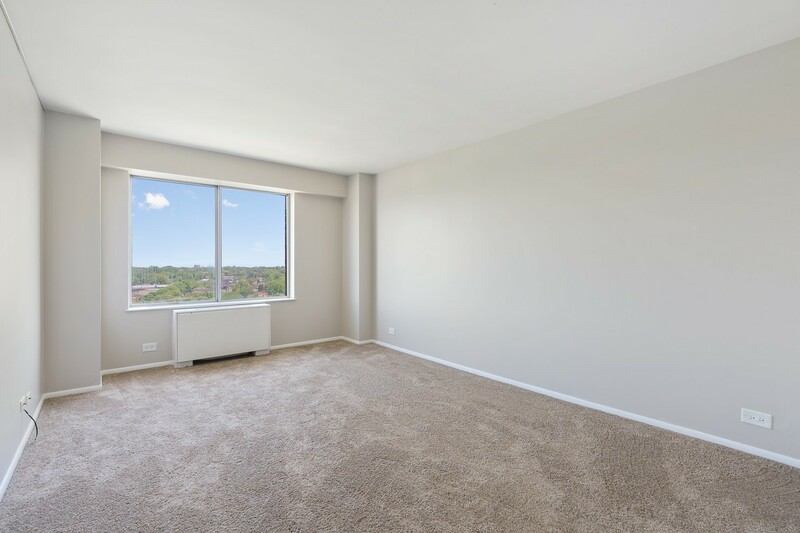 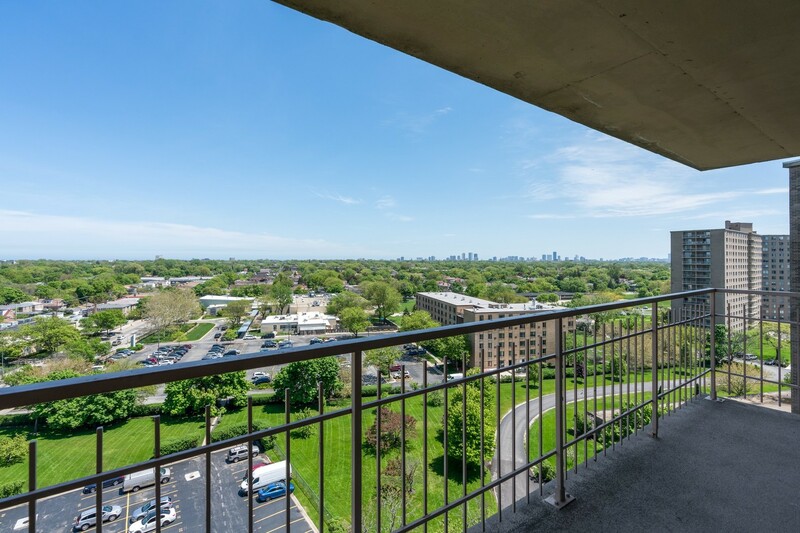 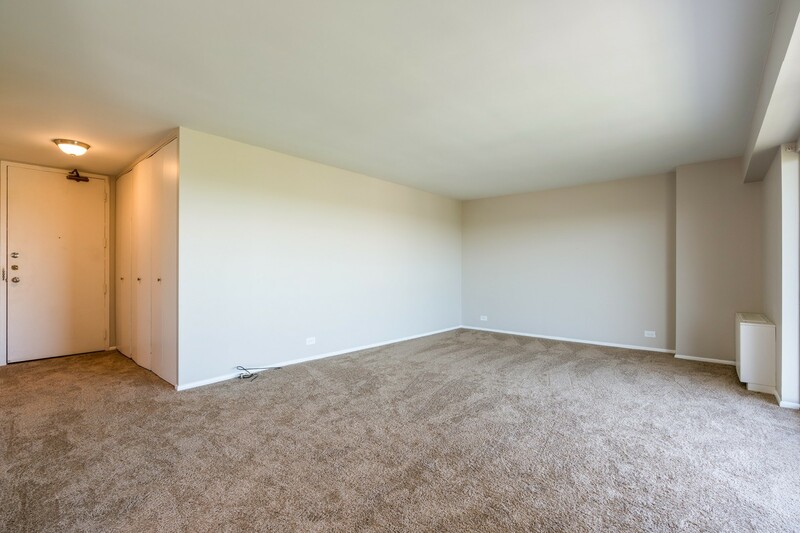 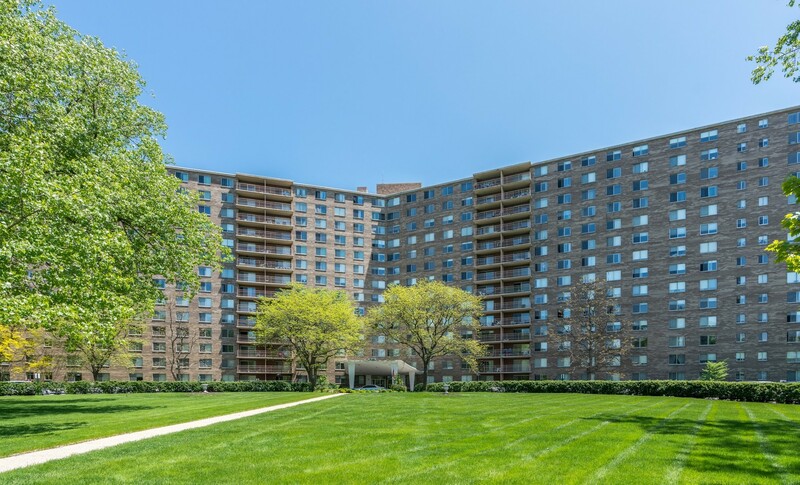 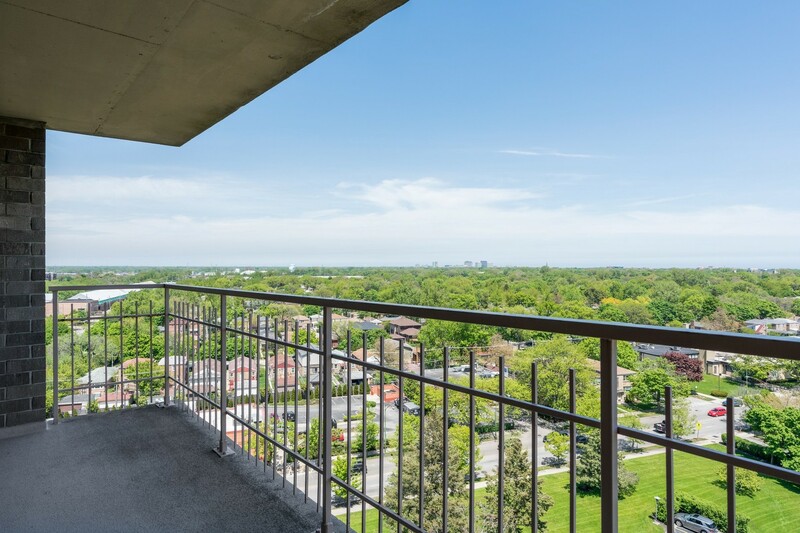 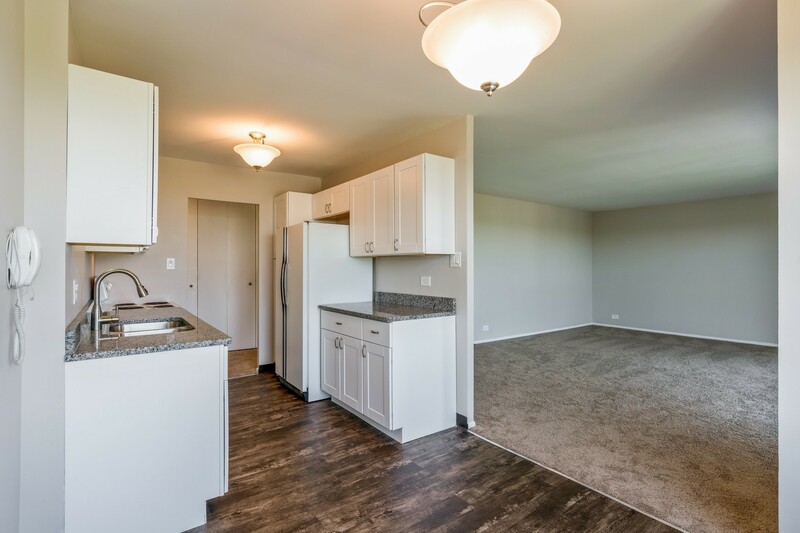 WALK TO LINCOLNWOOD MALL, MARIANO&apos;S, WALMART, LOWES, LONGHORN STEAKHOUSE, XSPORT FITNESS, NORTHSORE CHANNEL TRAIL & PARKS FROM THIS RECENTLY REMODELED EAST FACING, LARGE 1 BEDROOM/1 BATH WITH LAKE AND SKYLINE VIEWS FROM EVERY WINDOW. 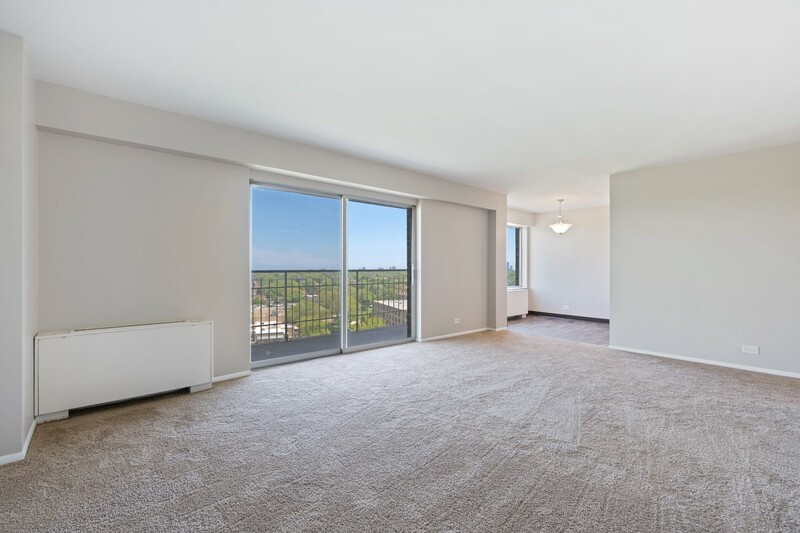 ENTRY FOYER LEADS TO CRISP NEW KITCHEN WITH SEPARATE DINING AREA THAT OPENS TO LARGE LIVING SPACE WITH PRIVATE OVERSIZED BALCONY. 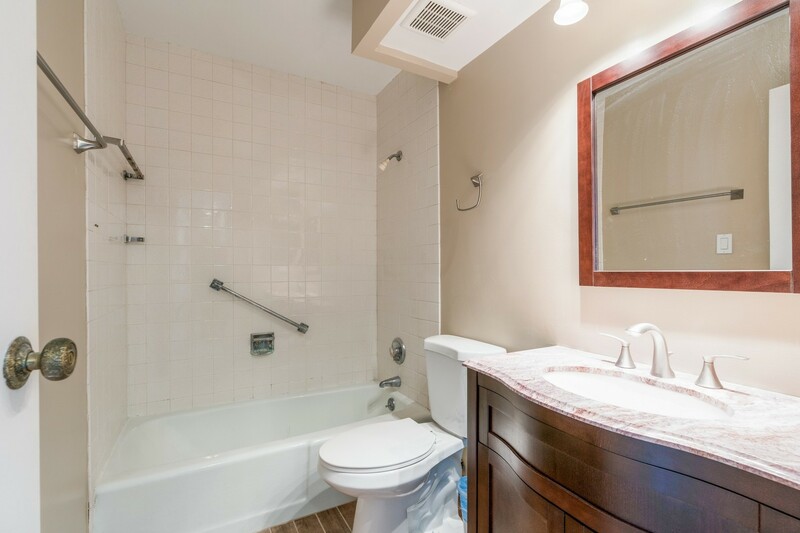 INCREDIBLE STORAGE T/O INCL MULTIPLE CLOSETS;NEW CARPETING, HARDWOOD IN KITCHEN AND UPGRADED STONE BATH. 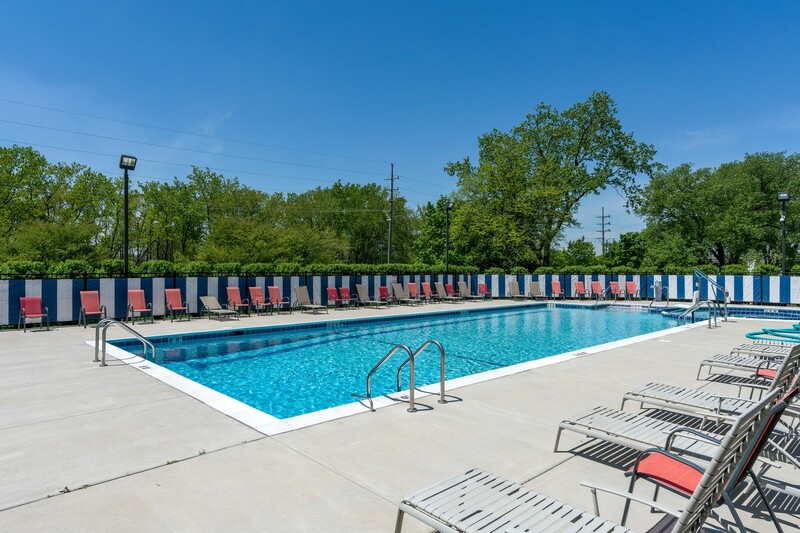 PRIVATE ADD&apos;L STORAGE; FULL AMENITY BUILDING INCLUDES:LAUNDRY ROOM ON EVERY FLOOR, OUTDOOR POOL, PARTY ROOM, BIKE STORAGE, ON SITE MANAGER & ENGINEER. 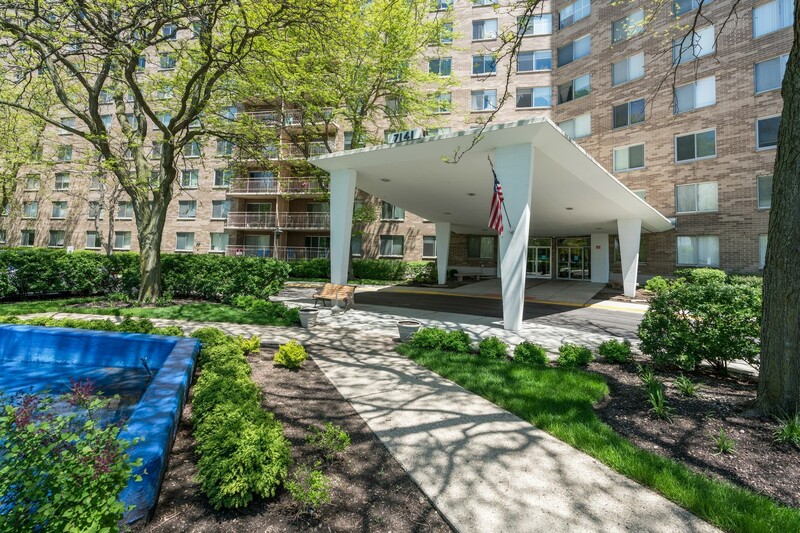 INEXPENSIVE ATTACHED GARAGE RENTAL PARKING AVAIL IN BLDG!